Audible or not, this is not the first time Brownlee has got his knickers in a twist at a perceived angle against national. Surely he realises a ranting letter to the speaker makes it much worse for his party? Personally, I think it’s a hangover from 9 years in power and he hasn’t shaken the arrogance yet.still expects the media to jump at his command and eat out of his hand. I thought it was a bit of a beat up when Newshub went nuclear on it but Gerry has turned the whole thing into a joke on national. A snap poll of Stuff's political team found three reporters could not hear the remark at all, while two could hear something like "stupid little girl" - but couldn't be sure this wasn't something else. So it seems plausible that Trevor Mallard is making a lot of noise about an insult that may never have been spoken. It’s possible, and this story had died until Gerry revived it. And the Speaker, and members from all other parties, everyone viewing and all of the media who were present. And yet there's nothing conclusive. True, with his comments and Paula Bennett's remarks they have definitely kept the story live. MCB to cost NZ $1Billion. That's quite a bill National left us with. Never mind, the townies will pay, again. Why bring farmers vs townies into it? I like Seymour. He gets way more stick than he deserves. Because we are going to pay for their screw-up. Yet again. And I'm not even talking about those who work the farms. They are just ordinary people happy to work in a polluting industry but there are heaps of them around. I'm talking about these new Agri-business oligarchs who own multiple farms and hungrily chew up more and more unsuitable land for dirty dairying forcing sloppy, untested practice and non-compliance on their workers. Last edited by Thai guy on Wed May 23, 2018 10:28 am, edited 1 time in total. He strikes me as quite intelligent and very driven. I just disagree with his policies. I've been in a room with him. He's not intelligent, or at least if he is it's blind libertarianism which pollutes what intelligence there might be. This Banff Ave thing is classic Seymour though and reminds me of Seneca's Starbucks thread. These guys are segregators. They do not believe in the power of homogenised community to fix the disadvantaged and the elite alike. Seneca was upset that Starbucks used its position on every street corner to become a community provider of space for disadvantaged people. This was actually a social gesture by Starbucks (admittedly under pressure after negative media stories) in response to the excesses of expanding inequalities which sees more and more people unable to live adequately under modern western rules. 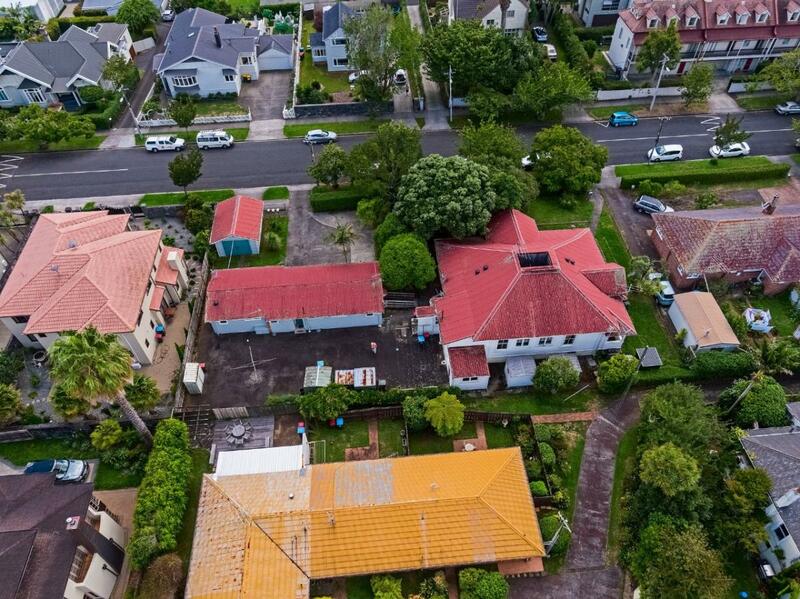 Similarly, on Banff Ave, Seymour completely ignores the benefits to both the future social housing residents (solo mothers with young or teenaged kids) and the existing neighbours (who all bought next to or have lived with the HNZ property in question). Narrow minded right wing clowns like Seymour are solely interested in their own future in the electorate rather than a wider stratified community where social pressures are diluted and dispersed. He seeks to concentrate bad outcomes in designated areas just as Seneca seeks to keep people who can't afford a Starbucks coffee out on the street. Last edited by Thai guy on Wed May 23, 2018 10:56 am, edited 2 times in total. What is it about your sad, miserable existence that makes you so bitter and twisted about ... oh never mind. Yeah so the two farms at the centre of all this are those of the van Leewens and the Zeestratens (or something like that). They own about 50 farms between them. Why can't you make the connection between increasing agri-business intensification practice and increasing harm to the water table and now to livestock? What does this have to do with National? Do you think the Minister controls the day to day operations of MPI? Umm, the mismanagement of the very worst bovine disease to strike NZ short of foot and mouth in a $40billion primary economy is hardly "day to day operations". National fucked this up so bad Nathan Guy had to take out a personal opinion piece in the media today asking for people to stop the blame game. Ministers are quick to take the credit for anything positive on their watch. This is the flip side. Nathan Guy is quite retarded. I am sure you may have a point but why would you choose to use that word? Perhaps because I don’t regard those of IH as ‘retarded. It's a poor choice regardless of your weak justifications Eug... whether you like it or not there are implications stemming from the use of it that you can't worm away from. It also contrasts with any effort you may make to promote any sort of progressive cause or social awareness policy. He's just doing what his electorate want him to do, which is what an MP is supposed to do. 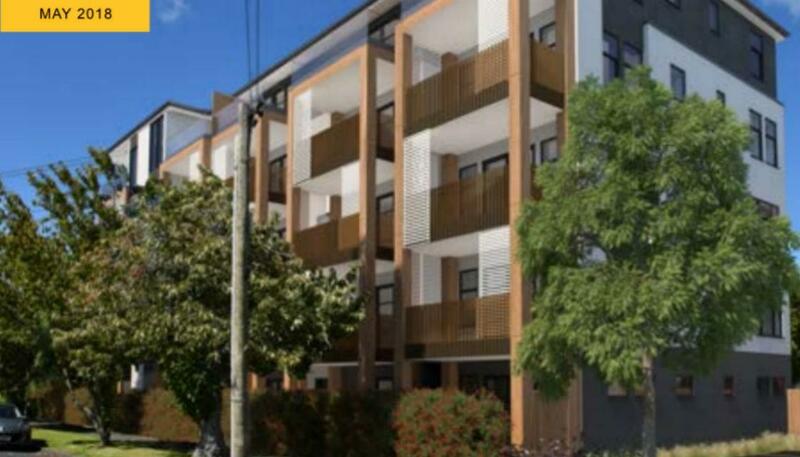 I live in Epsom, it's full of unfriendly wankers so infill apartments will be stalled over and over again here. Surely he's also supposed to live up to the policies of his party which is well and truly about the free market? A 'rich prick' in our midst. Eug and Thai Guy will be apoplectic! How about that Phil Twyford huh? Can't keep his name out of the papers. I hope we're not going to have Labour Ministers offering faux resignations every time they put regular mail in the fast post, or microwave fish at the parliamentary canteen. Twyford does have a massive job on his hands trying to fix the destruction by the National government. Particularly as they'll continue to sabotage large scale house building because it might affect their voters' property portfolios. Police and army personnel removed 222 people from Bastion Point, above Auckland’s Waitematā Harbour, ending an occupation that had lasted 506 days. Local iwi (tribe) Ngāti Whātua were protesting against the loss of land in the Ōrākei block, which had once been declared ‘absolutely inalienable’. Protesters occupied Bastion Point in January 1977 after the government announced a housing development on former Ngāti Whātua reserve land. The reserve had been gradually reduced in size by compulsory acquisition, leaving Ngāti Whātua ki Ōrākei holding less than 1 ha. Following a Waitangi Tribunal inquiry in the mid-1980s, much of the land was later returned to or vested with Ngāti Whātua. There were similar protests during 1978 at Raglan, where Māori land had been taken during the Second World War for an airfield that was never built. Instead of being returned to its former owners, some of this land had been turned into a golf course in 1969. The land was eventually returned to the Tainui Awhiro people. Who would be top of the Government's "Dear God what are they going to say/do next" list? The early contenders must be Twyford, Curran and Shane Jones but are there any other contenders? Tell you what. There is something very fishy about the people at the centre of the MCB disaster. Wilma and Aad Van Leeuwen. Seems like a closed group and you have to wonder if the stuff they were importing is the source. I hope the authorities find out.